Just one or two people and maybe a little rusty on your sailing skills from years ago? Take out the Hobie Wave 14-footer, it’s very user-friendly and our staff can reacquaint you with the basic sailing skills and you’re off. The best part about sailing at Delray Beach Water Sports Rentals is that the sailboats are rigged up just a couple of feet from the water and we just push it out a bit, jump on, pull in your mainsail and you’re off sailing! Give us a call to make sure the weather conditions are conducive for sailing. Delray Beach Watersports has a selection of boards ranging from a couple of BZ soft boards for beginners to fiberglass shortboards for more advanced surfers. New! Delray Beach Water Sports now offers personal surf lessons and Summer surf camps by Pat Heiny, a long time local Delray surfer. You can reach him for appointments at 561-703-7210. We wish we had waves like Hawaii to surf on here by unfortunately we are not that lucky. 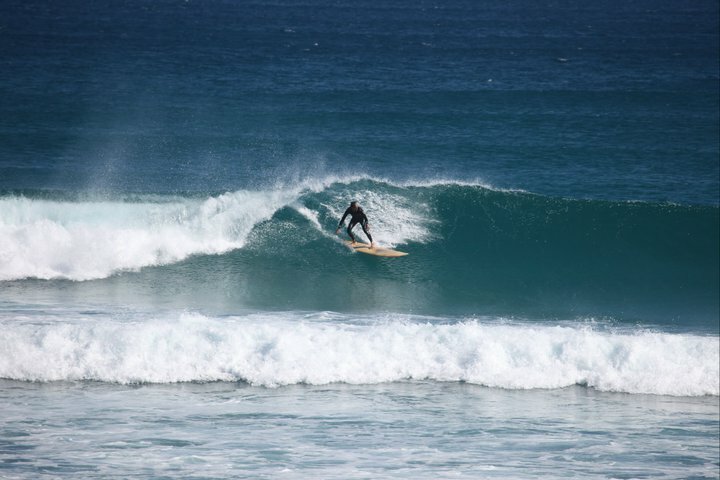 Offsite rentals are also available for those surfers who want to take a car ride up the coast in search of larger waves. 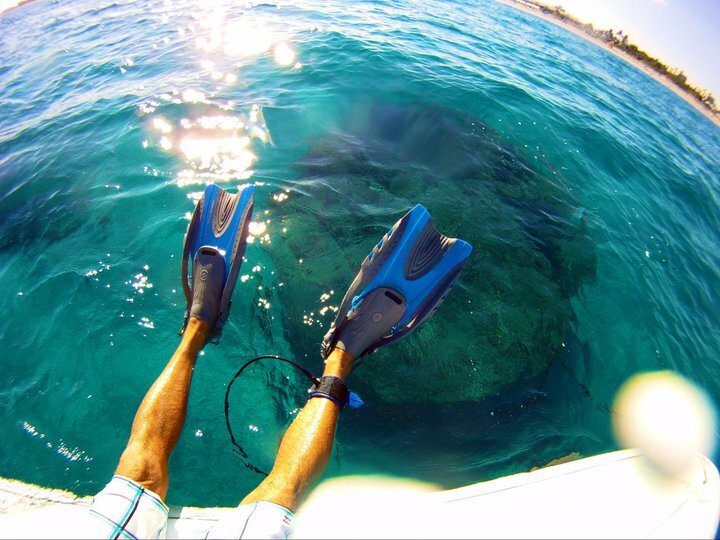 Delray Beach offers excellent snorkeling conditions on most days. A sunken boat in front of the rental facility that has some of the best snorkel masks reviews makes for a fantastic dive both for beginners and hardcores. Call our weather line 561-272-7873 to find out today’s conditions. 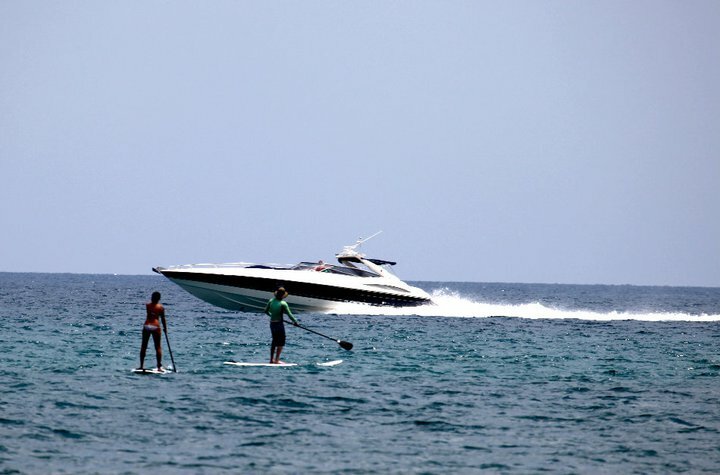 Come check out the latest water sports craze Stand Up Paddle Surfing Anyone can surf with our extra large paddle boards Fun on flat water or waves. Come check out our kayaks at the Delray Beach Water Sports site. It’s just like canoeing, but a lot more fun. Kayaking is a great sport and recreational activity that is very rewarding.